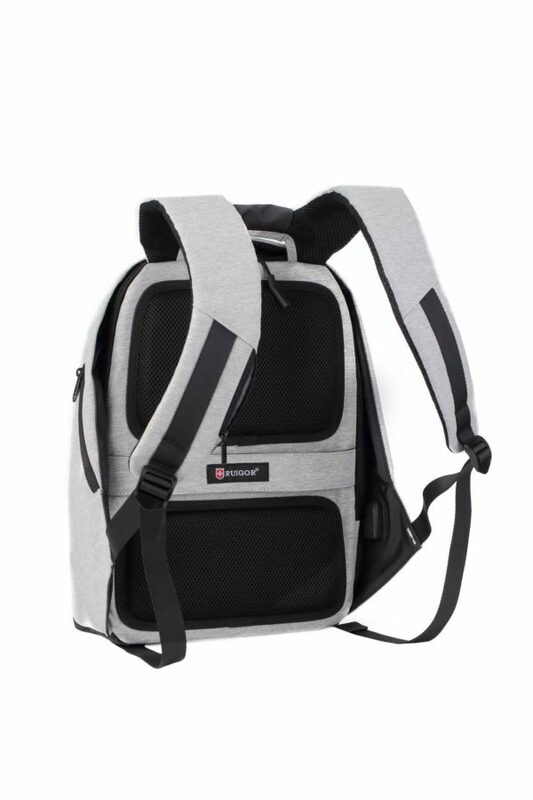 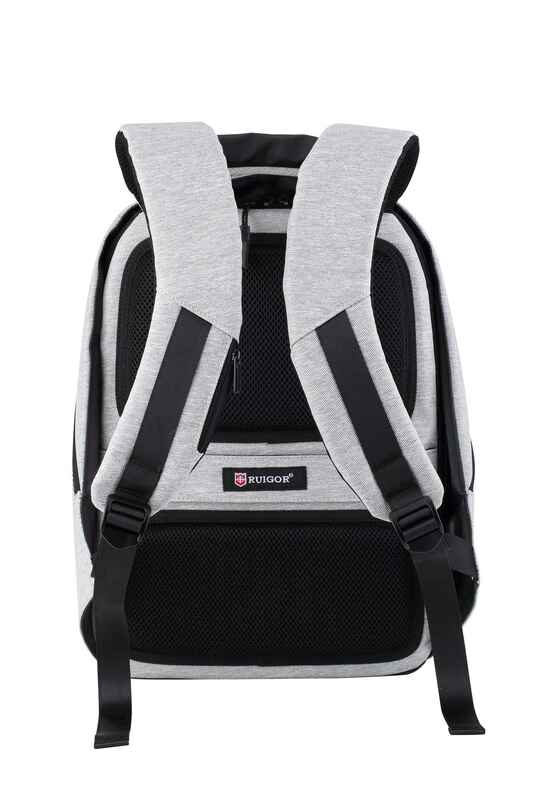 Do you want a backpack that allows you to feel carefree among the crowds? 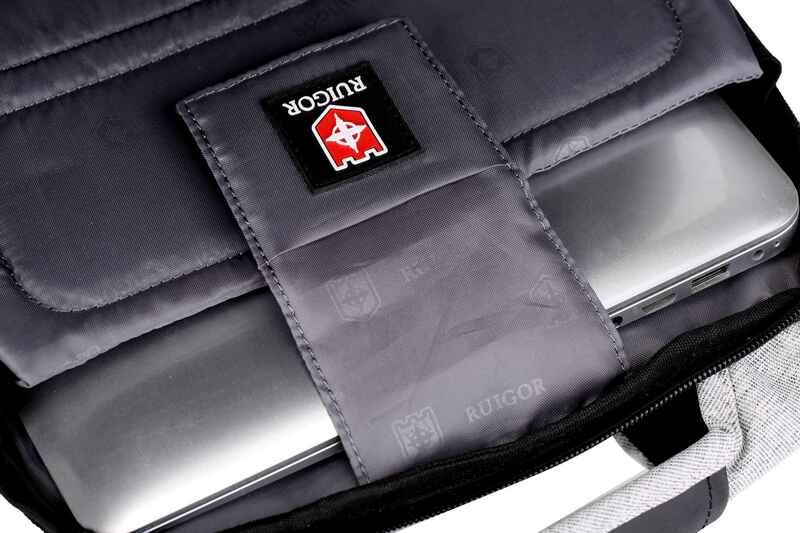 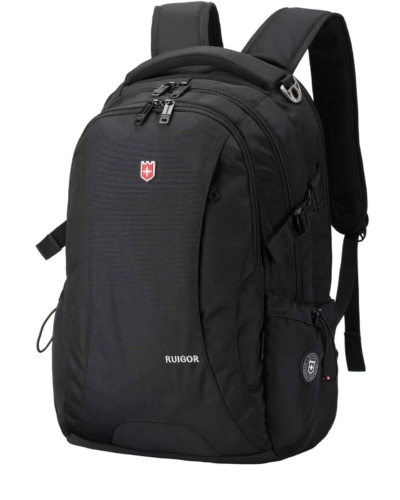 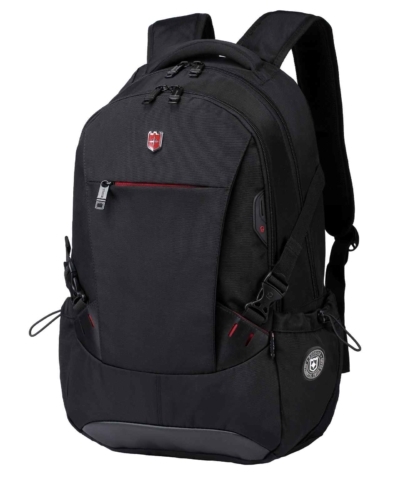 Then the RUIGOR LINK 40 anti-theft backpack is recommended for you. 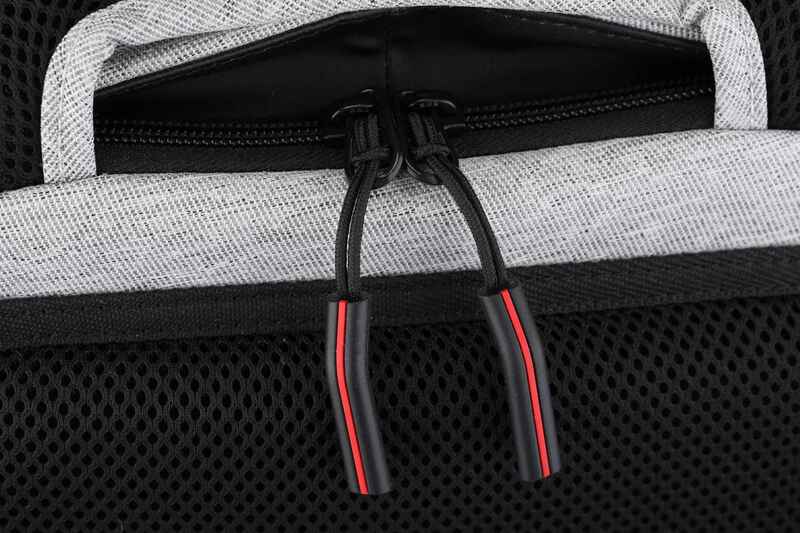 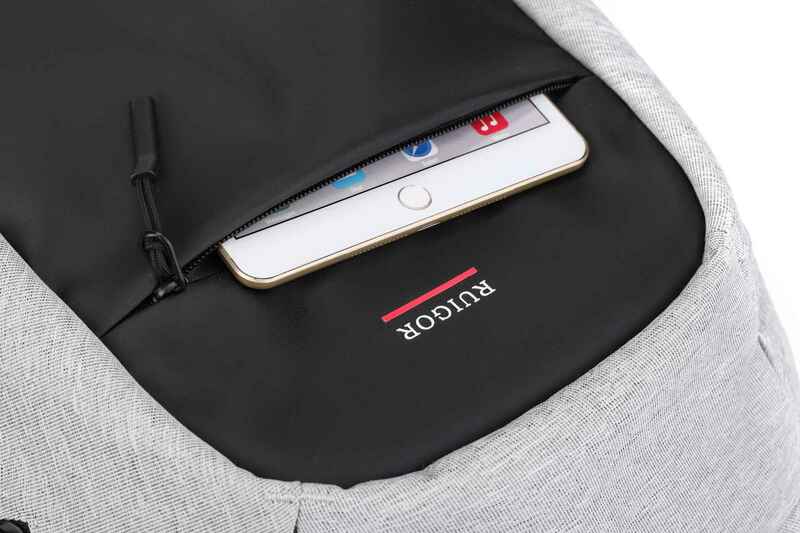 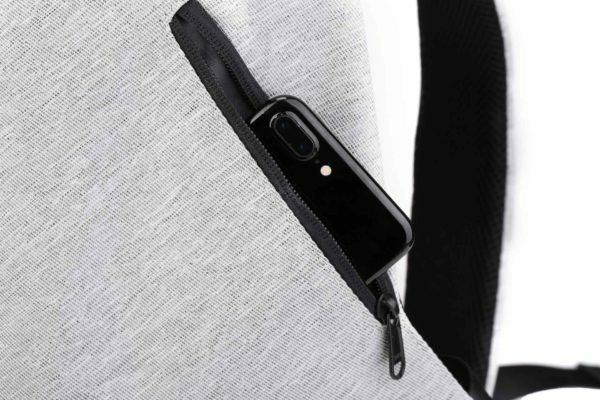 The backpack is built with cut-resistant material and has a hidden zipper for the main compartment, which gives thieves no chance. 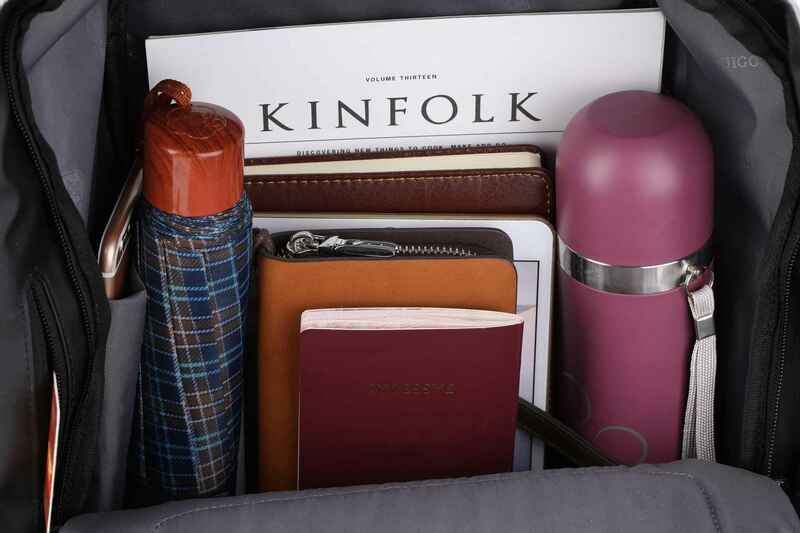 Handy when you travel by train, go on a city trip or visit an event. 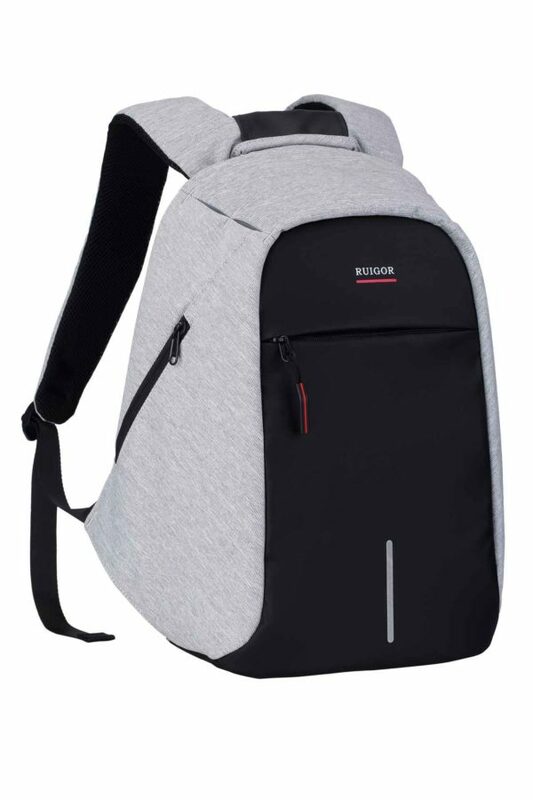 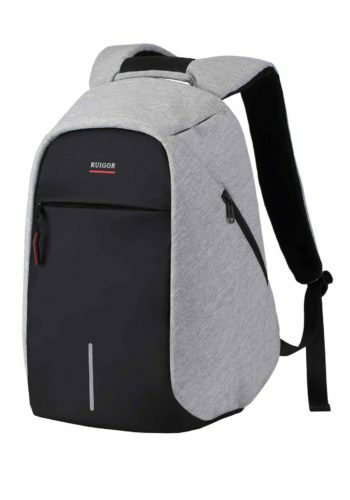 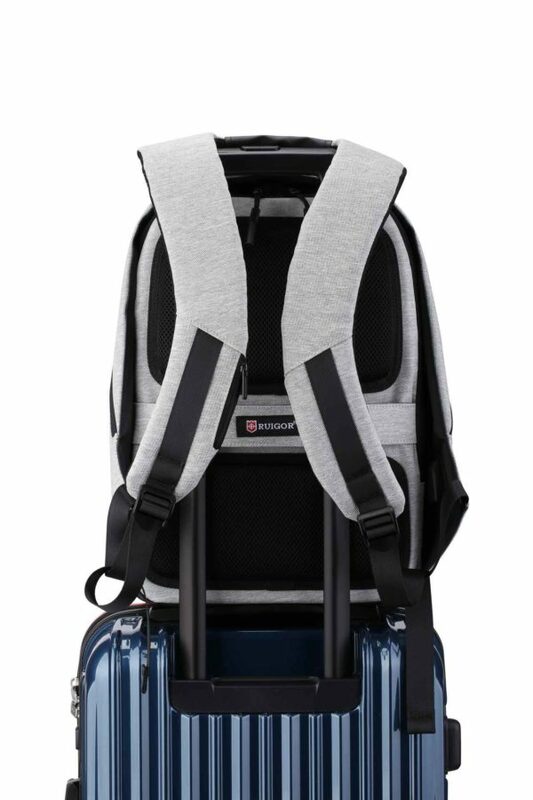 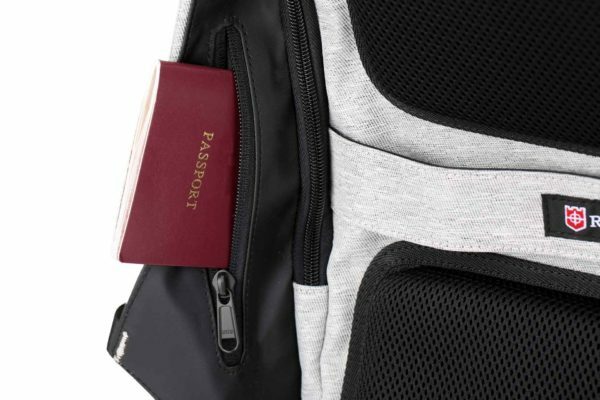 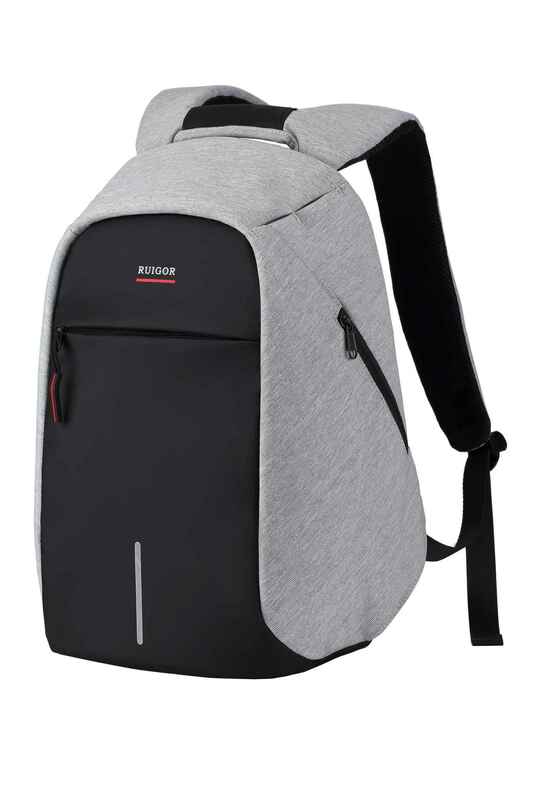 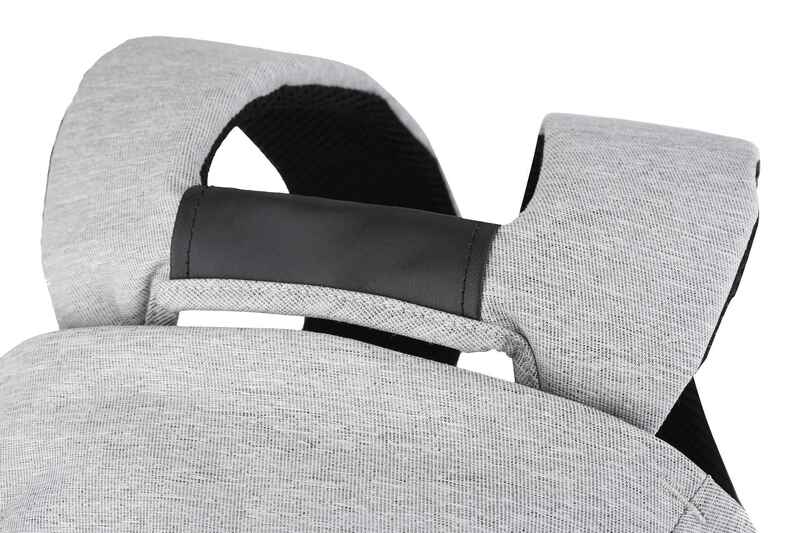 Other features, such as a built-in USB charging port and padded inner pockets for your laptop and tablet, make the RUIGOR LINK 40 the best backpack in this segment. 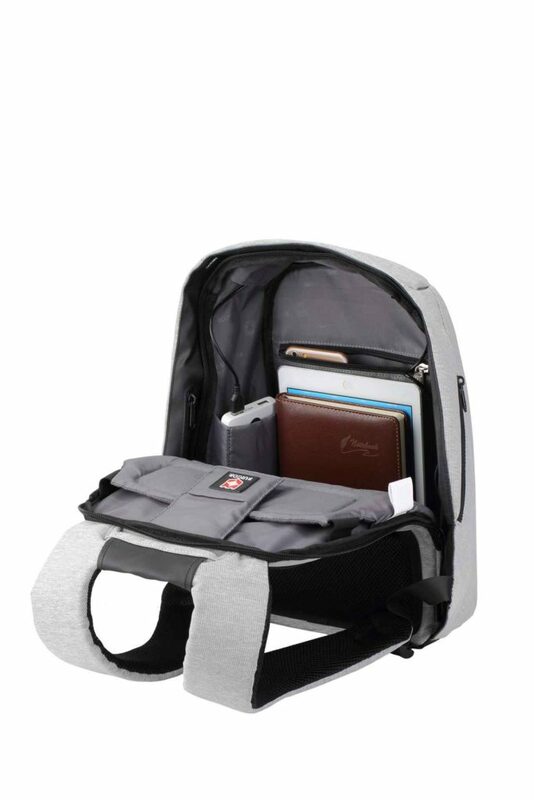 When having a busy and active lifestyle, you don’t have the time to think about the safety of your goods in every situation. 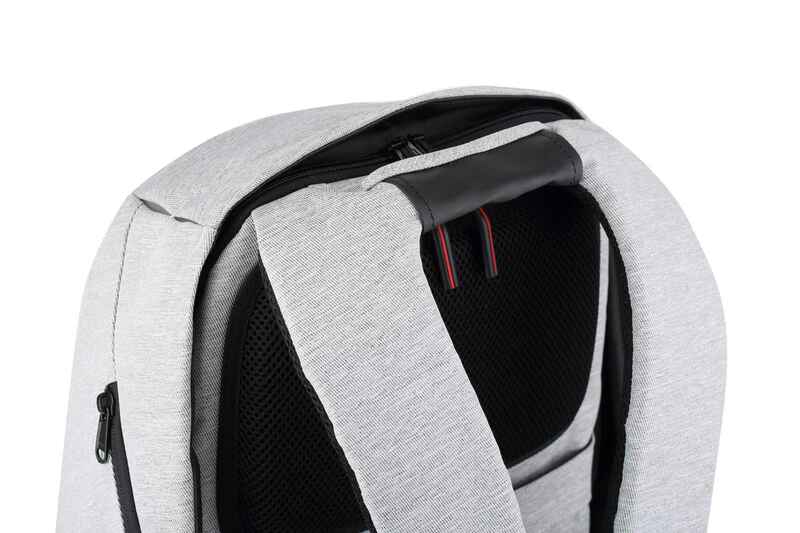 Something that should be taken for granted, but unfortunately it is not. 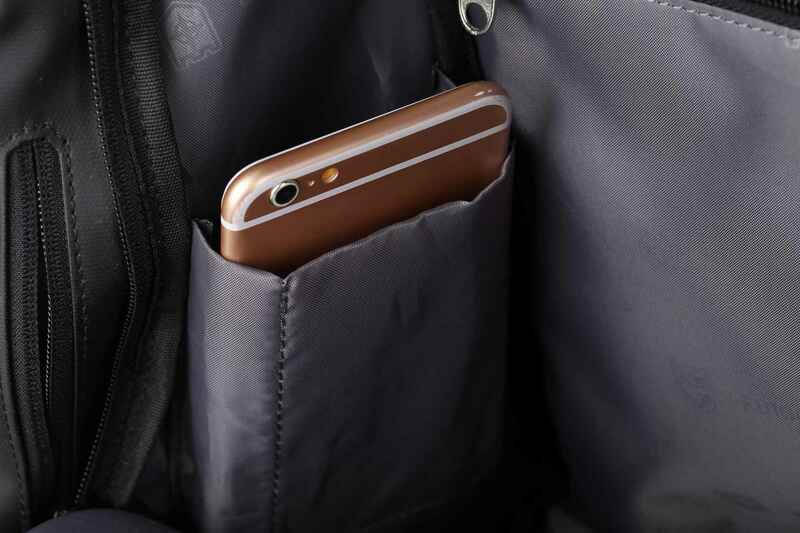 Pickpockets nowadays devise many creative ways to steal your belongings. 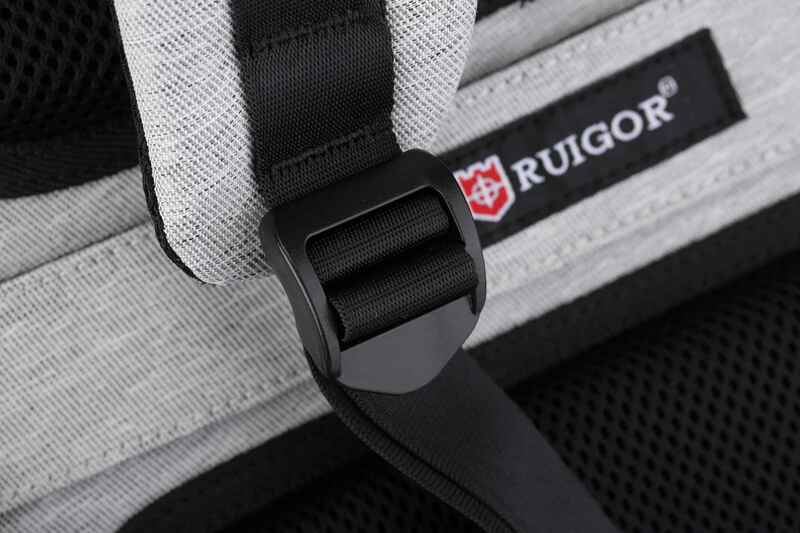 RUIGOR is pickpockets one step ahead, and with cut resistant materials you are outsmarting them. 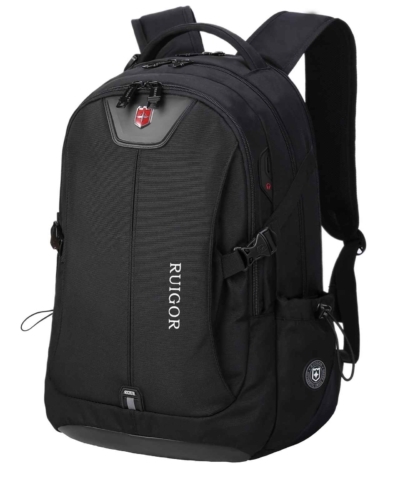 With this RUIGOR backpack, you have the freedom to think about the things that do matter in life. 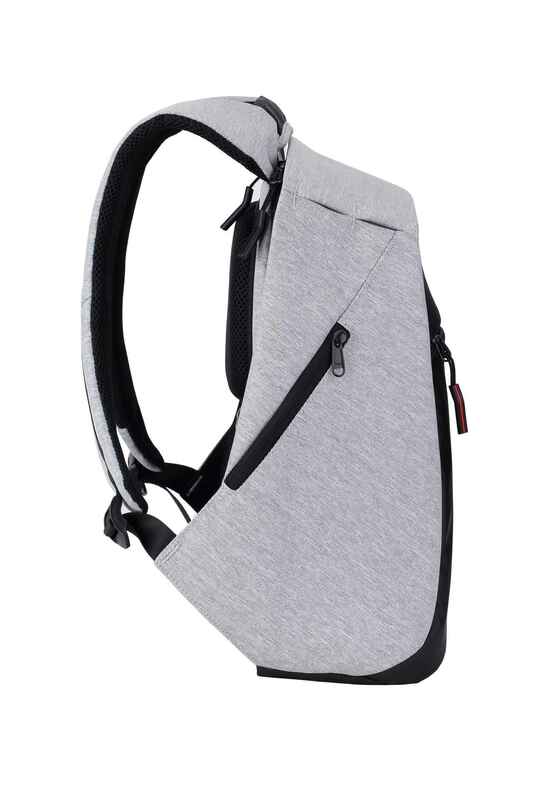 Do you want a backpack that makes you feel carefree into the crowds? Then the RUIGOR LINK 40 anti-theft backpack is recommended for you. 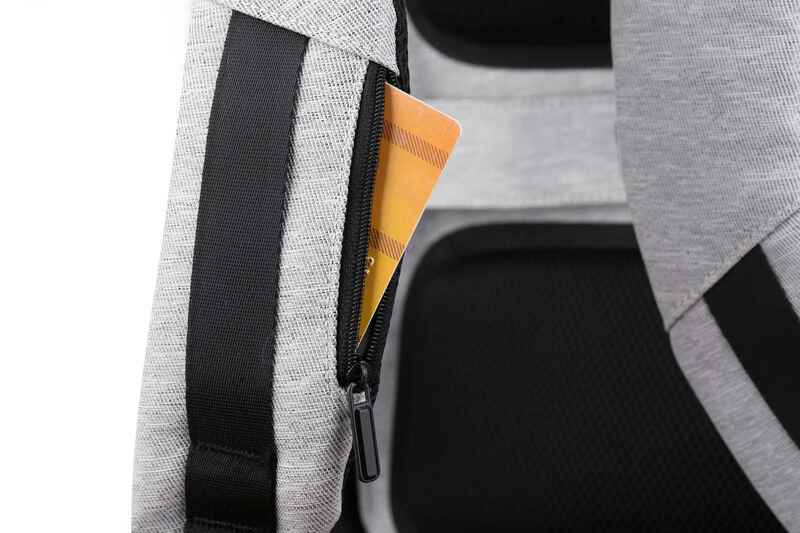 The backpack is built with cut-resistant material and has a hidden zipper for the main compartment, which gives thieves no chance. 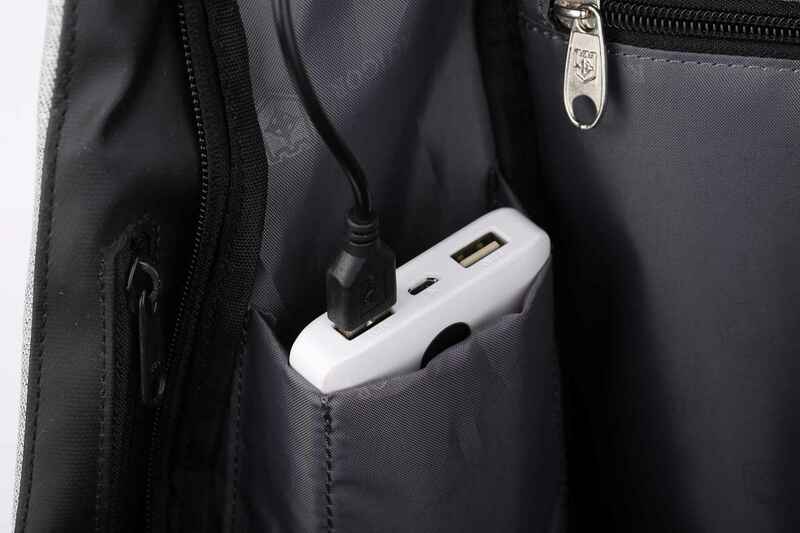 Handy when you travel by train, go on a city trip or visit an event. 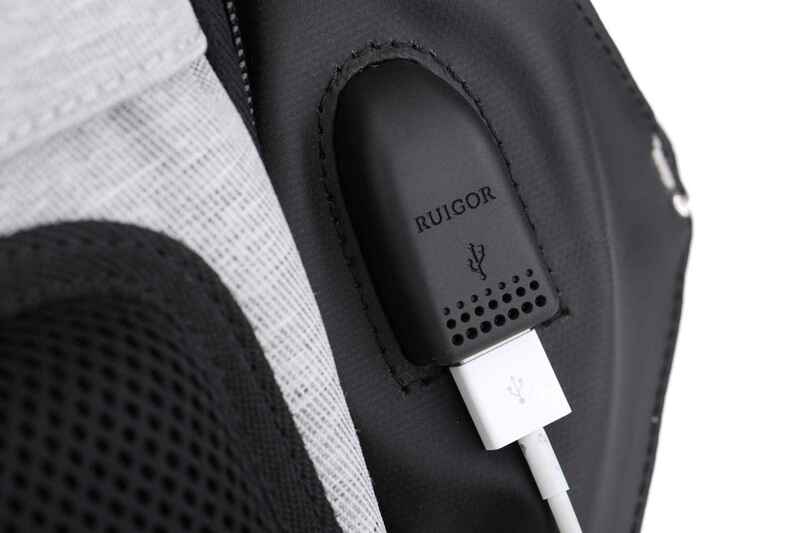 Other features, such as a built-in USB charging port and padded inner pockets for your laptop and tablet, make the RUIGOR LINK 40 the best backpack in this segment. 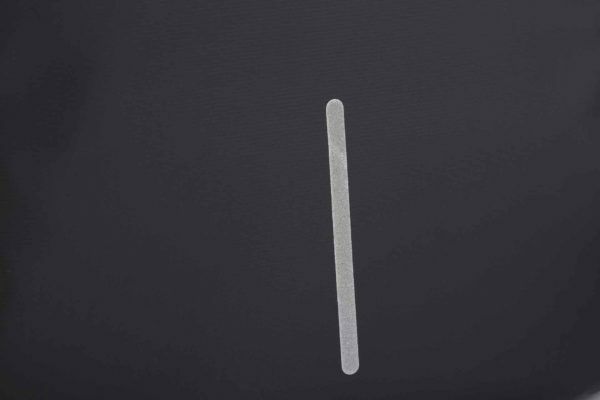 10" × 5.12" × 15.35"